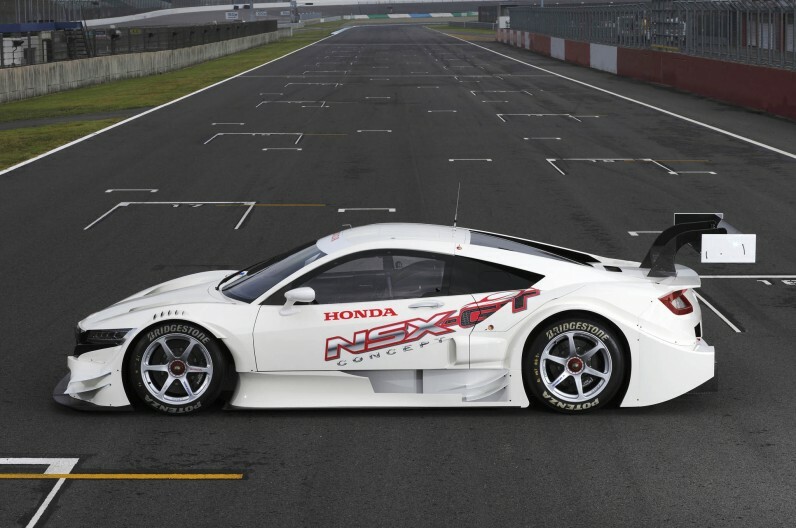 I am in complete love with the new Honda NSX Concept GT for the over seas circuit in Japan! 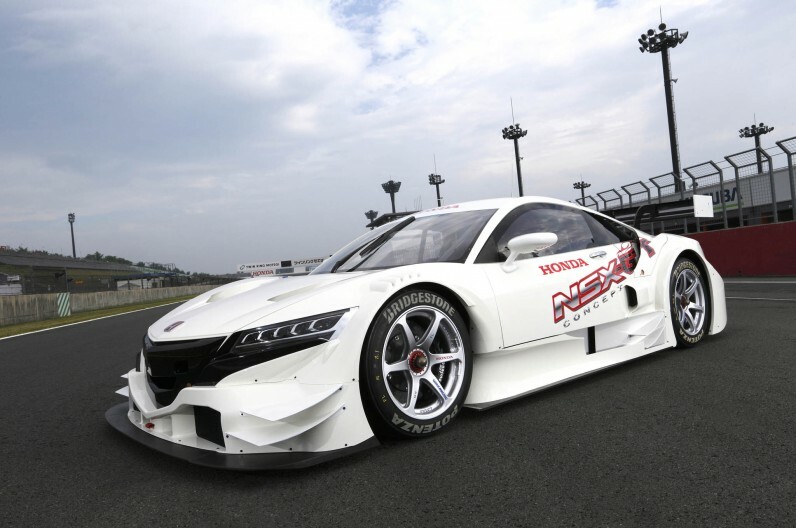 Since seeing the Audi e-tron in action at Sebring 12hr earlier this year, I cannot wait to see the newer generation of hybrid racing. The NSX Concept GT will have a 2.0L Turbocharged engine, competing with other hybrid systems from Lexus and BMW's i8. 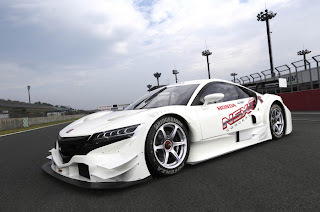 The new hybrid race car will be entering in the Japanese Super GT series, also known as the GT500.